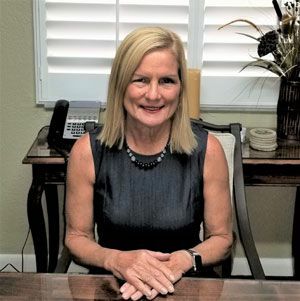 Linda is a Legal Assistant with the firm and is responsible for preparing those documents necessary for Estate Planning, Medicaid Planning and VA Planning, as well as handling client billing. Linda has a Bachelor of Arts degree from Florida International University. She is a Florida native having grown up in the Miami-Dade area. Adrian Cummings has worked in the legal field for 30 years, having started her career in New Jersey. 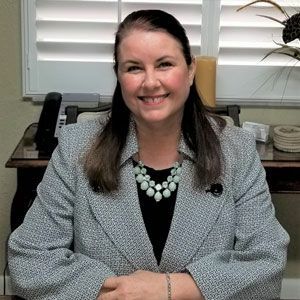 She is responsible for assisting Attorney Venditti with Probate and Trust Administration matters, and is knowledgeable as to real estate matters as well. Having previously worked for the late Honorable Walter “Skip” Schafer and the Honorable George M. Jirotka while they were in private practice, Adrian honed her skills under their supervision, thus making her a valuable part of the firm. Angela Poirier is the Community and Client Liaison for the office. She holds a B.A. in Human Development from Eckerd College and has a background in Geriatric Healthcare. Her specialties include short-term rehabilitation, home health, long-term, and dementia care. 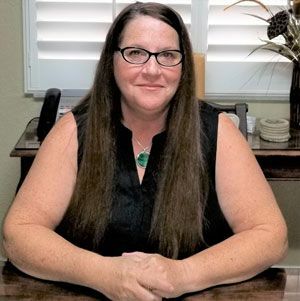 Angela uses her expertise in the field of aging to provide clients and their families with the necessary tools and resources that they need in order to make wise choices when it comes to seeking and providing the best care for themselves and their loved ones.